If you blog about a specific subject or passion area, chances are, many people would consider you an expert on that topic. Why do you think traditional media outlets often turn to bloggers for commentary and analysis? It’s only natural to consider speaking engagements as another extension of your blog—opportunities for you, the experienced and influential expert, to present and speak about your favorite subject matter. 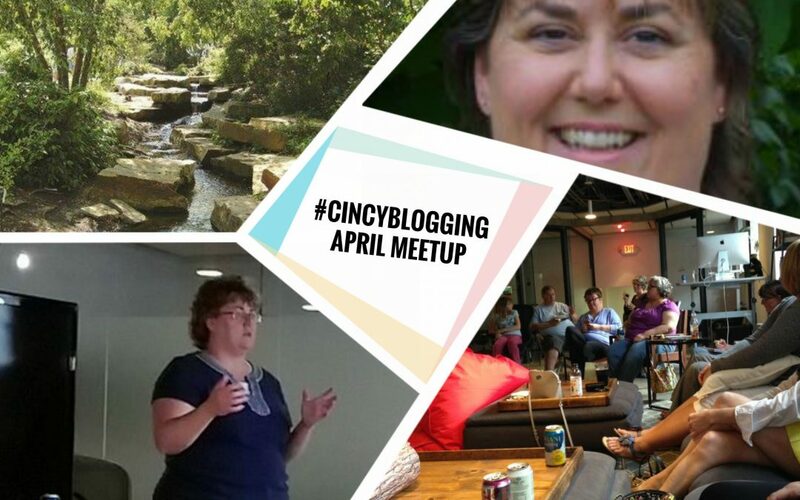 For the April 2016 Cincinnati Blogging Meetup, our member and seasoned presenter Tammy York wanted to share public speaking tips for bloggers that she’s learned over the years. In her presentation, Tammy talked about what to do (and just as importantly, what not to do) as you book and prepare for speaking gigs. She dished out some helpful advice about how to value your time and services, negotiate favorable deals, and make sure you’re well prepared for a strong performance. I also enjoyed learning more about how joining a local chapter of Toastmasters International can help anyone who wants to improve their public speaking skills get more practice and feedback from a friendly audience. 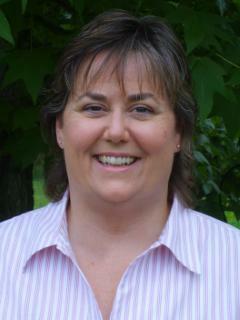 Author of the bestselling book, 60 Hikes within 60 Miles Cincinnati, Tammy is a paid professional speaker and Vice President of Public Relations for the Anderson Hills Toastmasters Club #1941. By day, she’s a marketing consultant and late at night she illustrates color therapy books. Tammy expertly combines engaging stories, humor, and a deep knowledge of nature to educate, inform, and entertain audiences. I loved seeing new and returning Cincinnati bloggers at this Meetup, including: Jacquie Chischillie (The Reluctant Cyclist), Judi Cogen (Dear Kid, Love Mom), Kristin Dehmer, Steve Hannegan (Brookside Photography), Debba Haupert (Girlfriendology), Marcelina, Olivia Johnson (Baubles to Bubbles), Nedra McDaniel (Adventure Mom), Julie Metzger (Returning the Gift), Laura Pieratt, Justin Rains, Karen Smith (Postcards from Umbria), and Sharon West. 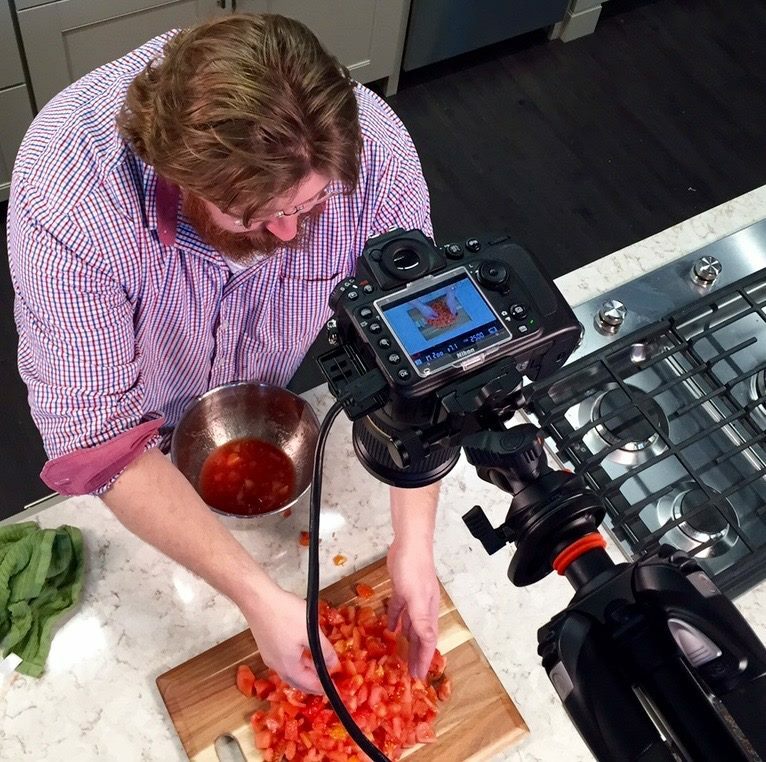 Our next Cincinnati Blogging Meetup will focus on creating video content for your blog, with the talented and lively Nathan Engels, creator of WannaBite, as our speaker. RSVP for the May Meetup here.